Neither the Department of Children, Youth, and Families (DCYF), the State of Washington nor any of its employees makes any warranty, express or implied, or assumes any legal liability or responsibility for the accuracy, completeness, or usefulness of any information, translation, product or process that is disclosed, displayed or appears on the DCYF website. For purposes of this disclaimer the term “information” includes, but is not limited to, information that is contained within any internet link that is accessible from the DCYF website. Secretary Hunter submitted a letter to the Office of Financial Management for the Department of Children, Youth, and Families biennial budget. 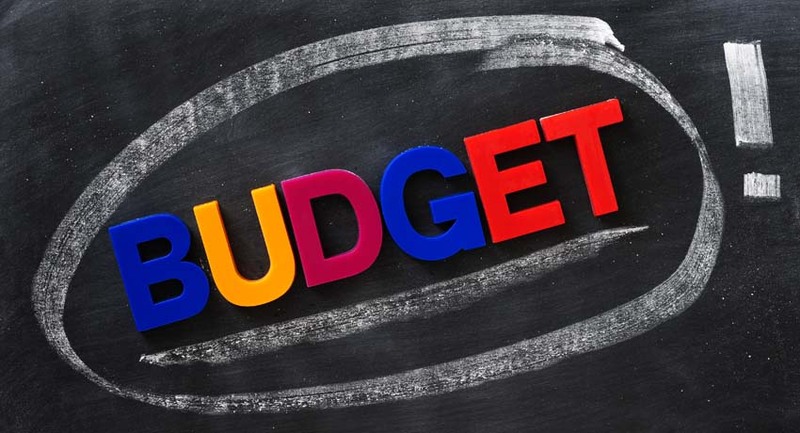 Every two years all state agencies are required to submit a biennial budget. The DCYF budget requested enhanced funding for key agency initiatives. The Secretary’s letter and details for each of DCYF’s decision packages (DP’s) are available on the Legislative & Federal Relations web page.